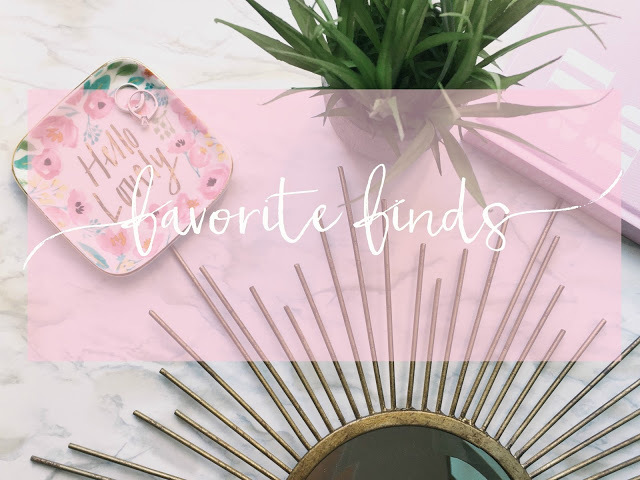 Welcome back to another edition of Favorite Finds! 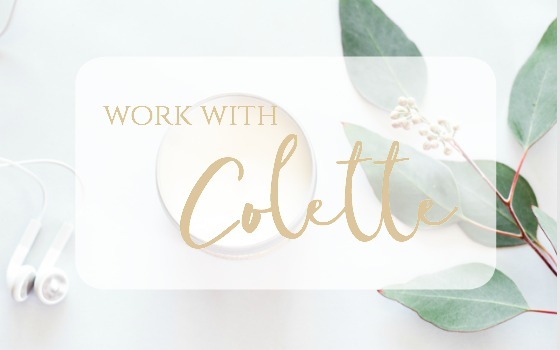 I decided back in August to start a little series to give some warm fuzzies to bloggers I’m digging, products I can’t live without, and in general what is inspiring me. You can see some past posts here and here. 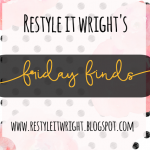 So today I’m back with another fun little round up and I hope you find something you’ll fall in love with too! You all know I love a good high/low. Nothing gets me more excited than finding a sweet sweet deal on something I’ve had my eye on. Since I’m sure you all feel the same, I’m going to pass on this little secret to you! We are in project dining room right now and I have been searching for a rug for quite awhile…and not just any rug. 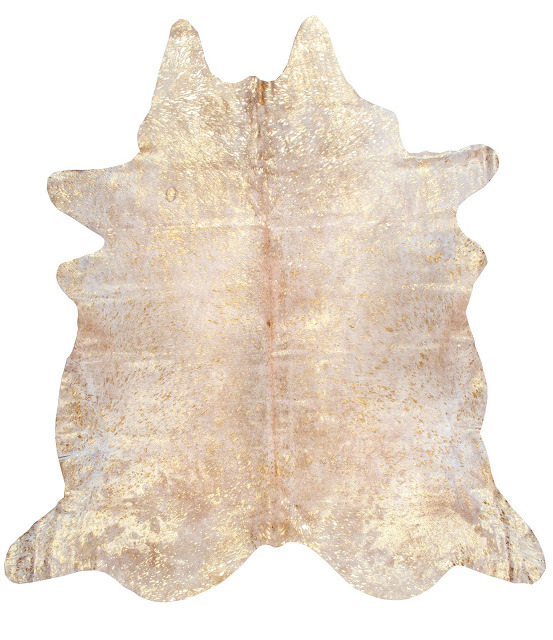 I was in the market for a faux cowhide rug with a touch of glam. Easy to find right? Well, not only did I find ONE but TWO of these coveted rugs but at very different price points. Here’s the first from Rugs USA. This World Market rug was slightly smaller at 5×6’7″ but had the price tag of $150! That’s 1/3rd off the price folks! And thanks to that little birthday coupon and some other rewards points I snagged that rug up for $137 and free shipping! I can’t wait to see this whole space come together knowing I have this little beauty beneath my feet! I mean how cute right?! And very affordable! That gold chandelier is less than $150! I kinda wanna snag that up. But, what I did buy was that peony notecard set. They are Kari Herer (one of my favorite artists) and came in a set of 20. So my plan is pop them into some matted frames and create a gallery wall. And at $15 you can’t beat that! 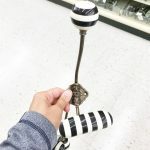 So if you haven’t yet be sure to check out their home decor collection and I can guarantee you’ll find something that suits your fancy. 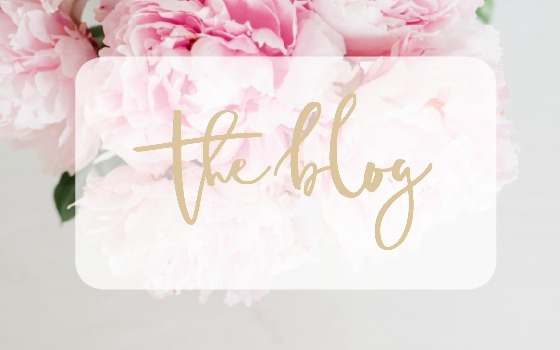 So as much as I love writing on my blog I equally enjoy reading other blogs! It’s one of my favorite hobbies and where I find so much inspiration. 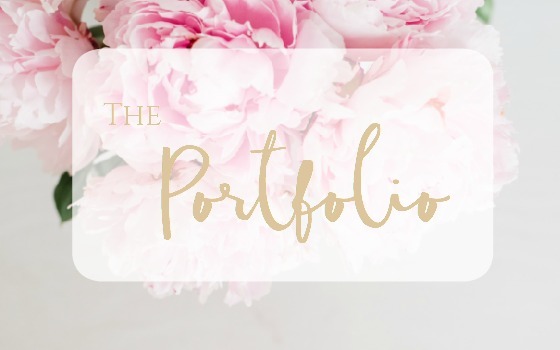 One blogger I’ve so been enjoying is Kimberly from Swoon Worthy Blog. 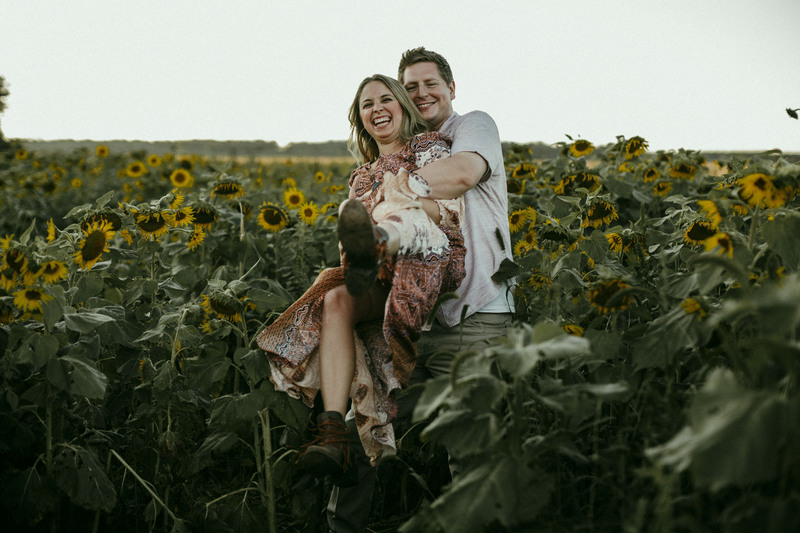 She has a self coined ‘eclectic boho glam’ vibe that truly is swoon worthy. 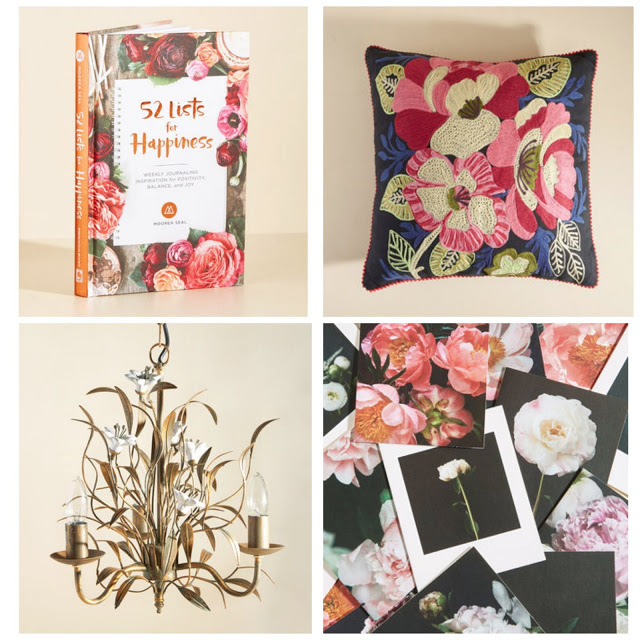 For oodles of inspiration go check out her home tour. 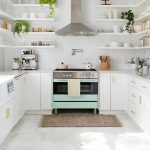 Here’s just a peak at some areas of her home that are on a whole other level. 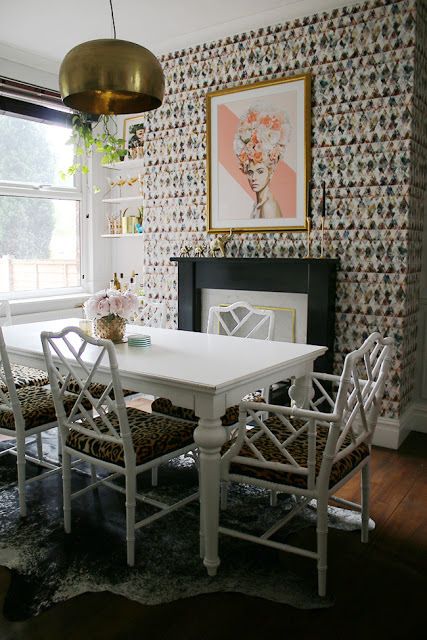 I’m totally smitten with that wallpaper and those chippendale chairs! I mean that kitchen is drop dead gorgeous right? 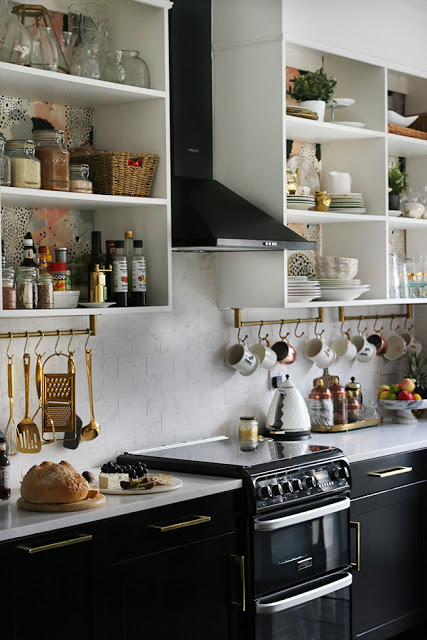 Loving those black cabinets and gold hardware – I definitely wanna hang out in here. So if you haven’t yet, head to her blog and check out all the yumminess! She even has this great article on finding your own style. That’s all I’ve got today friends! 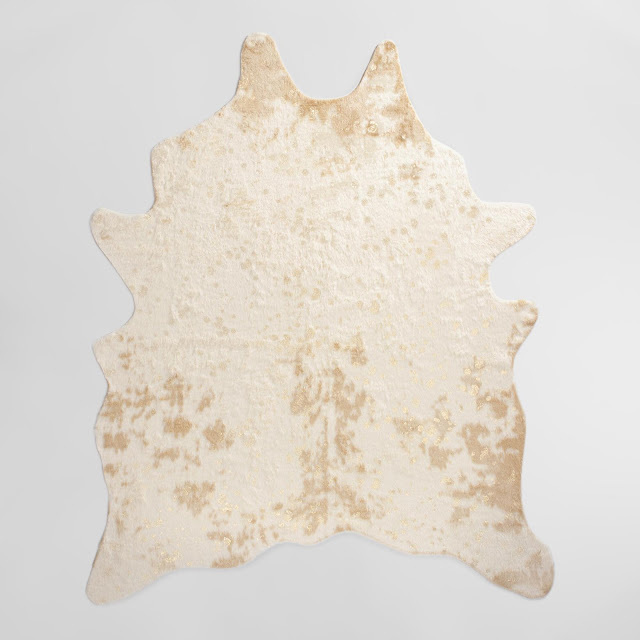 Anyone else digging a faux cowhide rug? I’m loving the look! Love the rug! 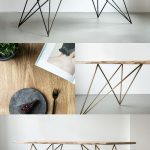 I was looking at that same one for my living room – it's going to look great in your dining room with the table!